Many of us may have made it a resolution to start on the minimal path this year. For that, I applaud you! It takes courage to realize that a change is needed. 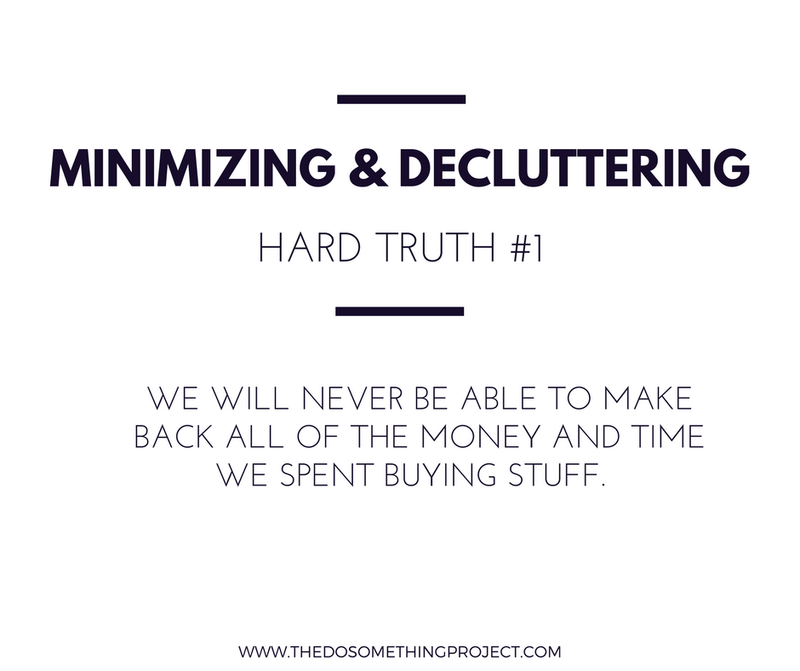 I've been at this minimizing and decluttering phase for a while now so I thought I would share some hard truths to those just starting out. 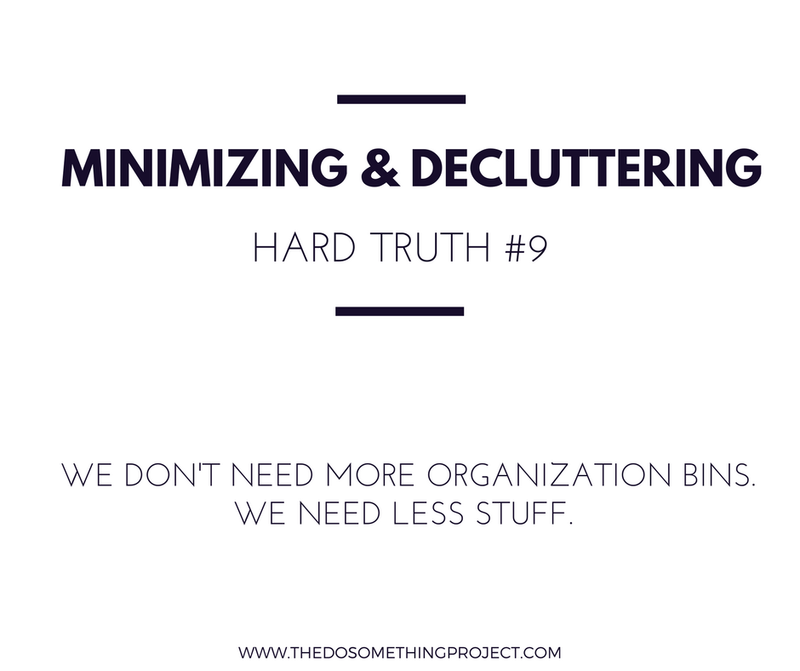 Minimizing and decluttering is not easy to do. The typical person living in a western and consumer driven society does not realize how much stuff they are drowning in. Many are content to live day by day, paycheck to paycheck getting pulled to buy things that's unnecessary and don't provide any real and true value. Many of us have been conditioned to think that all of this stuff is ok, but it is not. It's a burden to our physical, mental and emotional health. 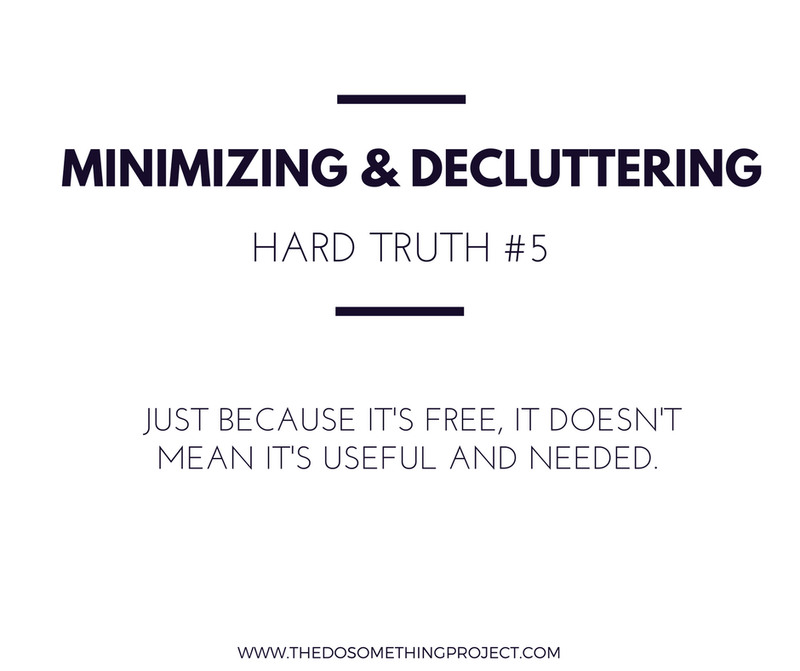 Minimizing and decluttering is an individual journey and varies from one person to another. As you start out, keep these hard truths in the back of your mind as they will help you overcome obstacles. Whether you realize it now or later, these will become important realizations on your journey. I hope you keep them in mind so you can learn from now. Today, my minimalism journey continues. I don't see an end in sight. As each day passes, I re-learn what I value and I shift towards it. We will never be able to make back all of the money we spent buying stuff. This ladies and gentlemen is called "sunk cost". If you remember back to Econ 101, it means a cost that has already been incurred and cannot be recovered. I know it's tough, but the world moves fast and what you value today may not be as valuable tomorrow. The key is to understand and know this as fact. It is also wise that if you are letting go of items, do it today. Don't put it off. Take this hard lesson and learn from it. The next time you buy something, make sure it is something absolutely necessary that you will use and value for a long period of time. Most of our stuff will end up in a landfill someday. Accept this and learn new habits. We may not want to let go of certain things because we don't want them to end up unused and in a landfill somewhere, but no matter how old we get, this is going to happen. It doesn't matter if we pass them to our children or our grandchildren, at some point, our stuff will break down, will no longer be needed and will be thrown out. The key is to understand this now so that we consume in a way that results in less of our items from going to the landfill. 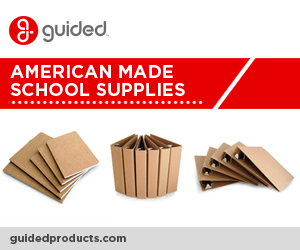 Choose items that last long, that can be reused over time and can be recycled in the end. That's how we can prevent our stuff from going to the landfill. We are bad at predicting the future. That book, those pants will be outdated and out of style by the time we get to them. How many of us see ourselves differently in the future? We think we will lose weight, we think we will suddenly take on a completely new style or finally have time to read and re-read all of those books in our shelves, but the truth is, this is rarely the case. Sure, some of us may finally get rid of those 10 extra pounds, but do we want to be wearing pants from 2 years ago. Are they even still in style? Do they flatter your new found figure, probably not! It's time to admit that we need to let go of our idea of our future selves. Be happy with our present self and once our present and future self have caught up, then it's time to get them those new pants. Family may not want our stuff. 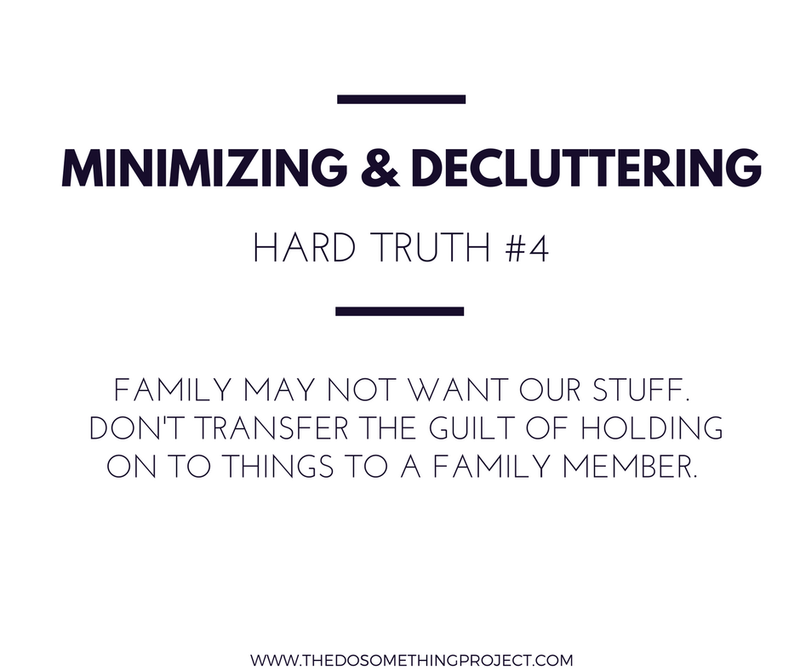 Don't transfer the guilt of holding on to things to a family member. I've done this before! I've given a bag of stuff to my sisters because it made me feel less guilty about letting go of items. But what I've just done is transfer the guilt of throwing out something to someone else because after all, if I don't know what they do with it, it's all good. But how fair is this? It's my stuff, it's my responsibility and it's my guilt right? Right! Our family members are not a dumping ground for our stuff. The intention may be there to preserve items, but don't burden your family members with more stuff. Understand that there is a difference between an heirloom and junk. Don't pass down junk. I am sure they have enough stuff to worry about. Remove the middlemen and donate your stuff directly to an organization. Just because it's free, it doesn't mean it's useful and needed. Wait a minute! Free stuff doesn't automatically mean it's needed? Sorry to burst the bubble on this, but yes! Think long and hard before accepting a free item. Do you really need it? Can you afford having one more piece of unnecessary item in your home. If it cannot be used immediately, then it is not needed. Pass on it and let someone else who truly needs it accept it. Remember that even if an item is free to you, it will cost you in time and cognitive resources to figure out what to do with it. Don't burden yourself! It's worth more to us because it's ours, but it may not have the same value to someone else. See also Hard Truth #1! Whether we realize it or not, our stuff has value because it is ours. It may be associated with a feeling, an emotion, a memory so we place value in it, but when others see our stuff, these emotional connections are not there. Have you ever stopped by a garage sale and bargained to get something for a very low price? Think about how much value you placed on that object and think about the person selling it. Do you think they wanted you to have it for $1 knowing that it was perhaps the rocking chair their grandmother owned or it was the first toy their child held when they said "mama" or "dada." This is the same with our stuff. It's valuable because it's yours and that's ok, but when it comes time to letting it go, don't assume others will find the same value in it. We're keeping things because that's what we've always done. Oh the status quo! We prefer our current state because anything different will be a loss to us, but is it really a loss? Why do we choose to do nothing? What are we afraid of? If we dream of our future selves to be different, see Hard Truth #3, then why do we continually do the same thing and reject change? There is no progress without change. Instead of looking for a compelling reason to let go of things, look for a compelling reason to keep it. If there is none, it's time to let go. We really only wear 20% of our wardrobe. Here's an experiment: each time you wear an item, turn it inside out. After two weeks, please tell me how much of your closet has been used. (This doesn't count if you have a capsule wardrobe already.) 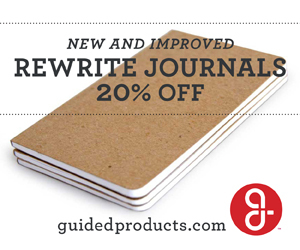 From here, figure out why you only wear 20%. Are the rest of the clothes out of trend, misshapen, needs mending, or no longer your style? If so, it's time to let them go and start investing in quality pieces that will carry you through various trends. Trends come and go, but your personal style is unique to you and therefore timeless. We don't need more organization bins. We need less stuff. Contain yourself because this is the truth! If we can't even find your stuff the way it is now, think about when it's finally in boxes, stored away to be forgotten. Will we use things more frequently now? Most probably not. The thing about organization bins is that they are nice to look at on the outside, but they don't answer the core issue of too much unnecessary stuff. They just hide stuff away which makes it even harder to use them, to appreciate them and to really know if we need them. We get rid of less items when others are around watching or "helping" you. 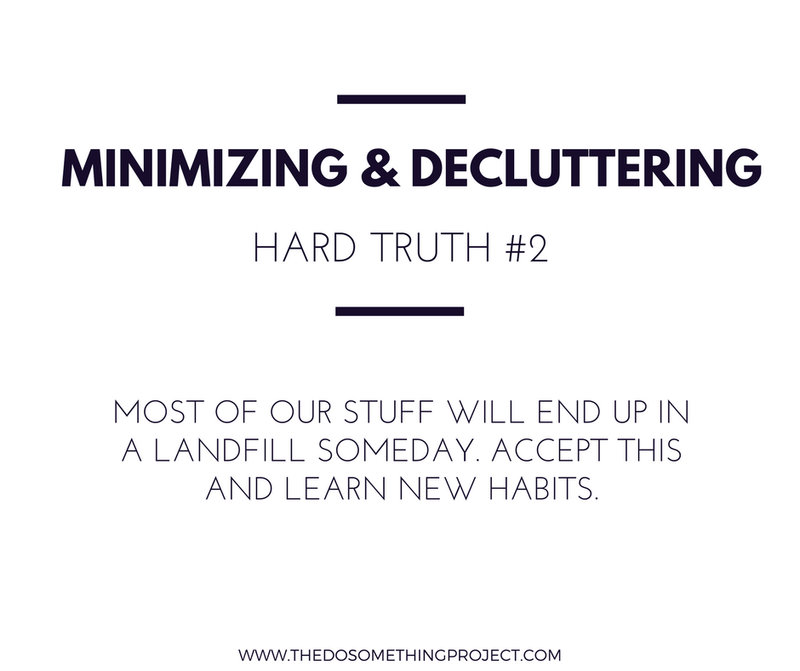 I know we want help with decluttering, but having a family member or friend around while we do this will actually be counterproductive. Why? Because during our purge, that family member or friend will spur an emotional response that will keep us from completing the task at hand. We may also feel guilty when we come across an object associated with that family member or friend that we are trying to let go. A part of minimizing and decluttering is a look at your inner self and it's best to this internal reflection by yourself without potential judgement. It's also a personal move that does not require an audience. So if someone offers to help, kindly decline the offer. Our old habits don't define us. Ok, so we have a house full of stuff accumulated through shopping binges, acceptance of free stuff and fear of change, but it's not too late. We can minimize and declutter our space today and be able to re-focus on what matters to us. Our old habits can be changed. It may take some time, but this is where we have to start. We have to start letting go of the "what ifs", the "just in cases", the "this reminds me of" and actually start living and creating new memories. We will be able to do this more freely when our cognitive resources are not bogged down by the thought of stuff and clutter. Trust me you'll thank yourself a year from now.